As owner of Cole Building, Keith Cole offers over 20 years experience in Custom Homes, Spec Homes as well as Residential and Commercial remodeling. Quality time is spent with each Client during each phase of the project. From the initial bid, to procurement of financing, to the building & design stages, to the final walk-through with the homeowners for the move in list, Cole Building welcomes the Client’s involvement. 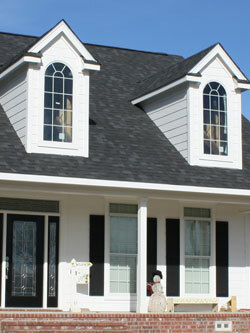 Updates are offered during all stages of the building process. 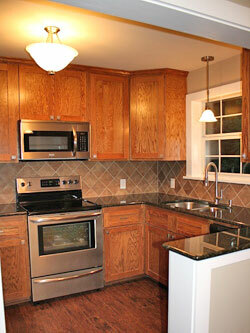 Building a new home or undergoing a renovation or remodel project can be an overwhelming task. However, with Cole Building, your project will be an enjoyable experience. Your home is your dream and more than just a structure. It is years of planning and budgeting and gathering design ideas. We strive to adapt to current trends in style & design to assure our clients are always up-to-date with industry trends. Let Cole Building assist you in making your dreams a reality. 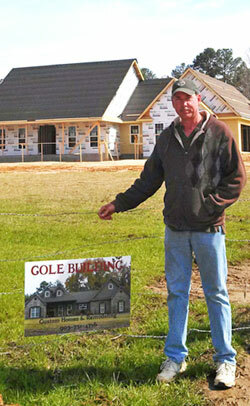 Keith Cole has deep established roots in Palestine & the East Texas area. Keith was born in Tyler and raised in Palestine where he graduated from Palestine High School. He has lived in Palestine for the past 50 years, where he has built many spec homes, custom homes and remodeled/renovated numerous homes. Keith served on the Building & Standards Commission for the City of Palestine for 2 years. He has a vested interest in Palestine & East Texas and this is displayed in his craftsmanship & quality of work and desire for honesty & integrity. Rebecca Cole, Keith’s wife, recently joined the team, and offers over 30 years of Office experience to Cole Building. Rebecca was born and raised in Palestine and also graduated from Palestine High School. She also is deeply rooted in Palestine & East Texas, having lived here her whole life. She has a flair for design both inside & out, and enjoys the details of the business. Together, Keith & Rebecca have been married for 23 years. They enjoy renovating their 1893 Historic home, traveling and hosting friends at their home. They are members of Southside Baptist Church, have 3 children, LaNay, Christopher & Graham along with 3 grandchildren, Jake, Emily & Luke.